“Let’s do something different.” Lisa suggested. “It’ll be a fun bonding thing. We can spend Halloween fighting side by side like in ‘The Walking Dead.’. 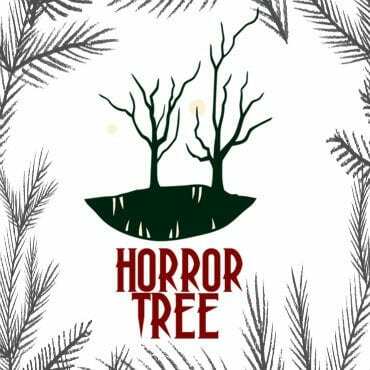 . .
Got my interview with writer Sarah Rayne up on Horror Tree today…and a 100 word story in Trembling with Fear column. 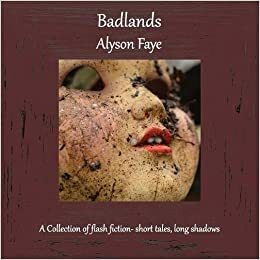 Pic of the latest Rayne novel available to buy on amazon- I have reviewed it too if you look up Alyson Rhodes on reviews listed, you will find it there. Here’s the opening paragraph to my latest horror drabble inspired by Neil Marshall’s Brit horror flick The Descent, you’ll never go caving again! The one time I did it years ago in Derbyshire somewhere, it was challenging, creepy, muddy, scary and bruise making. The cave stretched away. Claire’s helmet light flickered. Expired. She was the last one left. They had once numbered five. Adrenaline-fuelled, they had burrowed into the earth’s bowels, seeking adventure. . . . 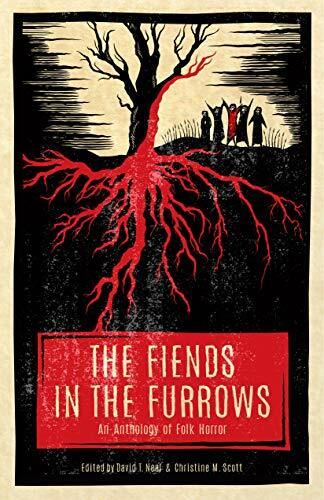 The Fiends in the Furrows is the latest horror anthology from indie publisher Nosetouch Press (published September 2018). It contains 9 tales of folk horror (film wise think ‘Wicker Man’ crossed with ‘The Witch’). Within these pages haunted landscapes, isolated rural communities with pagan traditions, occult practises and the power of preachers jostle side by side with modern life – which often loses, or indeed has no relevance in these stories. This book would be an ideal purchase for this bleak autumnal time of year where Halloween dominates and the countdown to Christmas has started. So if you’d like a gift for a bibliophile who loves horror then buy this one. All the stories are well written, with huge gobbets of terror and weirdness running through their veins. With nine to choose from, you can sample taste from a literary buffet of varied writers’ voices and styles, as each one elegantly creates their own fictional world with its own boundaries into which you, the reader, can step inside, visit and unlike some of the characters trapped within, you are allowed to leave. This is quite a privilege. If I had to pick a couple which stood out for me- well here goes- but I enjoyed all nine:- S.T.Gibson’s ‘Revival’ – be warned if you have a snake phobia best to skip this one. This is a powerful account of a young girl’s coming of age within her twisted pastor’s family patriarchy and the power of religious hysteria in a small community. Stephanie Ellis’ ‘The Way of the Mother’- again it will put you off moving to a village for a better quality of life! Mothers are expected to make sacrifices for their families, aren’t they? Here a community condones and accepts in silence an horrific act – though there is beauty too in the new creation. Third shout out to Sam Hicks’ ‘Back Along the Old Track’- this really creeped me out, reading it late at night. A feral fearsome farming family terrorise a new arrival in the village, who has to learn the olde ways pretty fast. there will be freebies and gift bags and I’m happy to chat about writing and getting published. 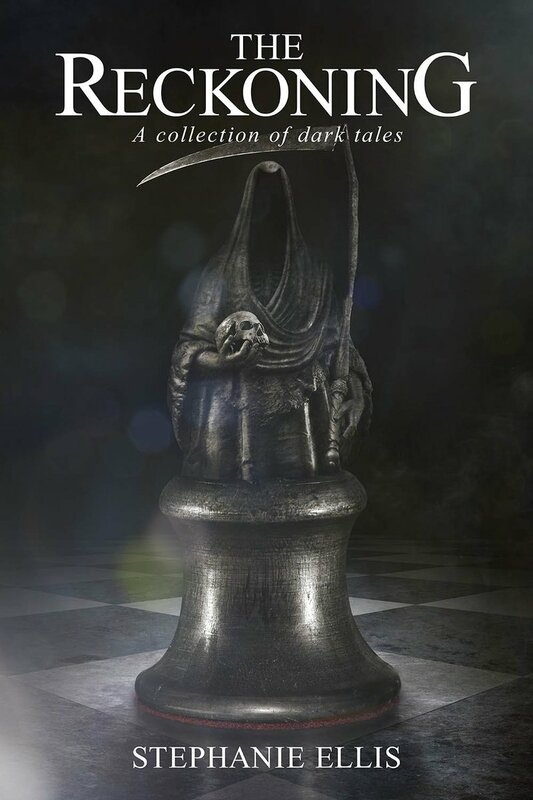 I have a flurry of drabbles in here along with one longer 1500 worder short story – The Adelphi as well as fiction from my fellow Otley writers group horror mate Martin P. Fuller. It’s available to buy on amazon as an e book and the print version will soon follow. if you don’t know who Mr Dandy is yet – buy or download the book and support indie publishing in their fight against the big boys. But it came true. As a soldier, Faustus battled valiantly against the Huns, and he was commended by his General to appear before the Emperor. Augustus listened to Faustus’s accomplishments in the Last Battle of Eastern Plains, pondered with his finger before his nose, and announced the promotion….. While most of my work has been on a variety of longer works in projects as of late, one story I wrote the outline for is a YA horror piece that takes place in the 90’s. 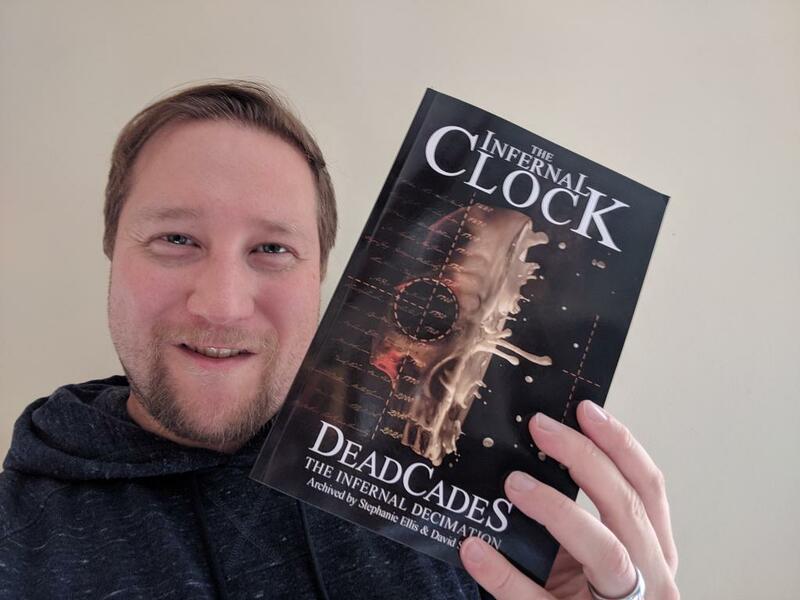 About the time I had really finished fleshing out where I will eventually take that story I was invited to contribute to ‘DeadCades: The Infernal Decimation.’ This anthology is set to take place through different time periods and give horror stories that fit their setting. With ‘Stranger Things’ also having recently been in my viewing schedule I thought about taking the characters I had been developing for the novel (or novella) and backtracking a bit into their past. That’s where ‘The Shortcut’ came from and how it ended up here. The Infernal Clock has previously given you hours and days but now it is feeling more generous and its pendulum has scythed its way across the decades—-or rather, DeadCades. 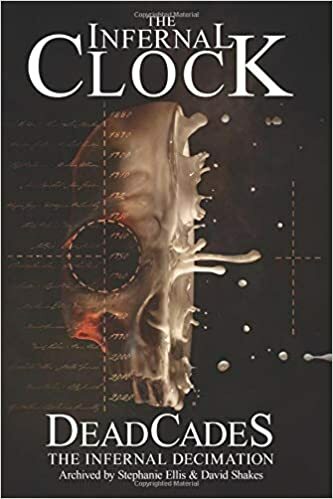 This latest anthology from the Clock weaves its dark stories from the 1880s through the Swinging Sixties and desolate Seventies, and then sprints into the future, finishing at 2020. Within each DeadCade, you will find a microcosm of darkness preceding the main story but whether one hundred words or five thousand, each is definitely of its time. 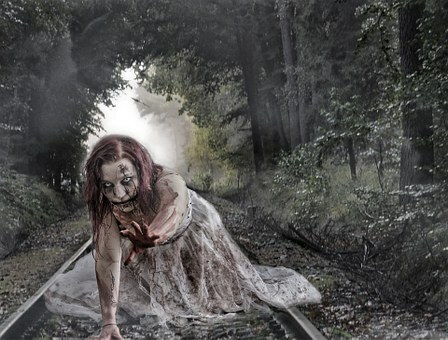 These tales have been written by authors from across the globe—from Australia, the USA and Europe—and from the Bram Stoker nominated to newer contributors to the world of dark fiction. In this latest anthology, you will find a real wealth of talent. So take a trip in our time machine and travel the DeadCades, discover where the monsters hide—in our pages or in our own history. With a foreword by best-selling author of Vox, Christina Dalcher. There are often giveaways and freebies -so it’s worth signing up. 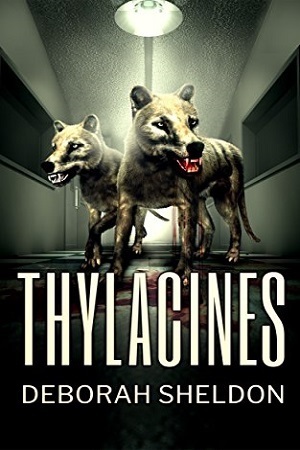 Thylacines is my bio-horror novella from Severed Press. Open to newsletter subscribers only. The giveaway will run for about one more month – until my November newsletter comes out. The two winners are picked at random. Please enter the competition here. Only the winners will be notified. Available both in ebook and paperback, DeadCades: the Infernal Decimation is the third and final instalment in the Infernal Clock anthology series. 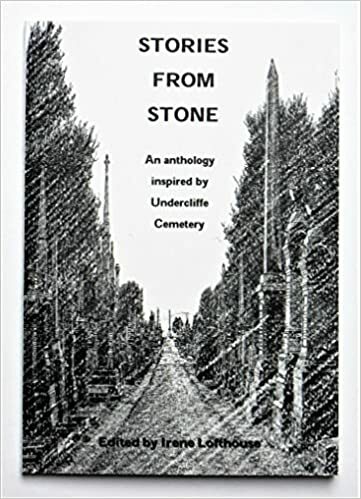 It includes my story “Stagecoach from Castlemaine”, first published in my award-winning collection Perfect Little Stitches and Other Stories (IFWG Australia). DeadCades has a foreword by bestselling author of Vox, Christina Dalcher.